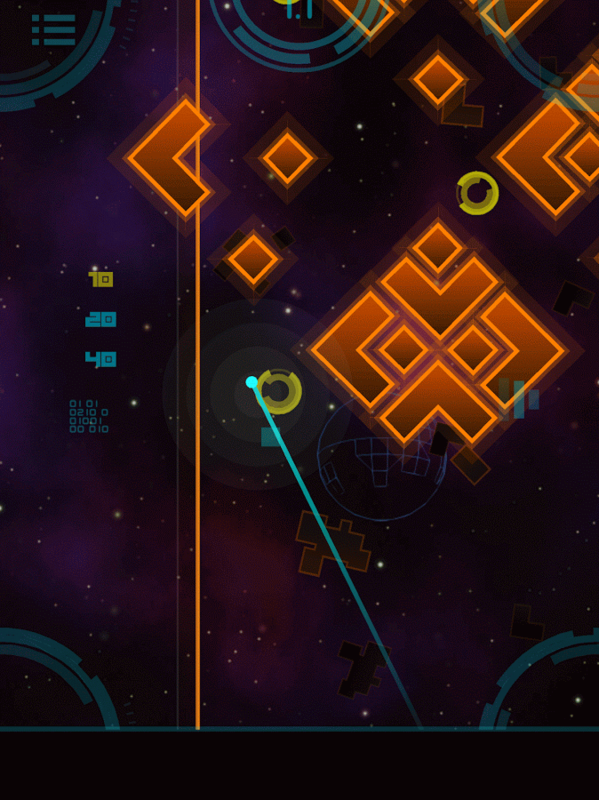 Space doesn't seem like a logical place for tower defense, if only because enemies could just fly around on the Z-axis. 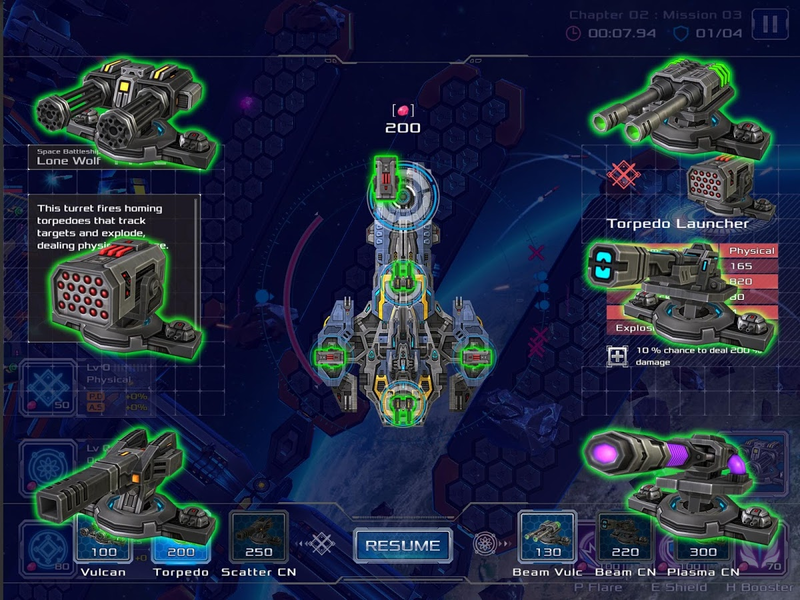 Battleship Lonewolf solves this in two ways: one, its gameplay is in 2D, and two, the "towers" on which you perform your defense are in fact guns on your gigantic space battleship. 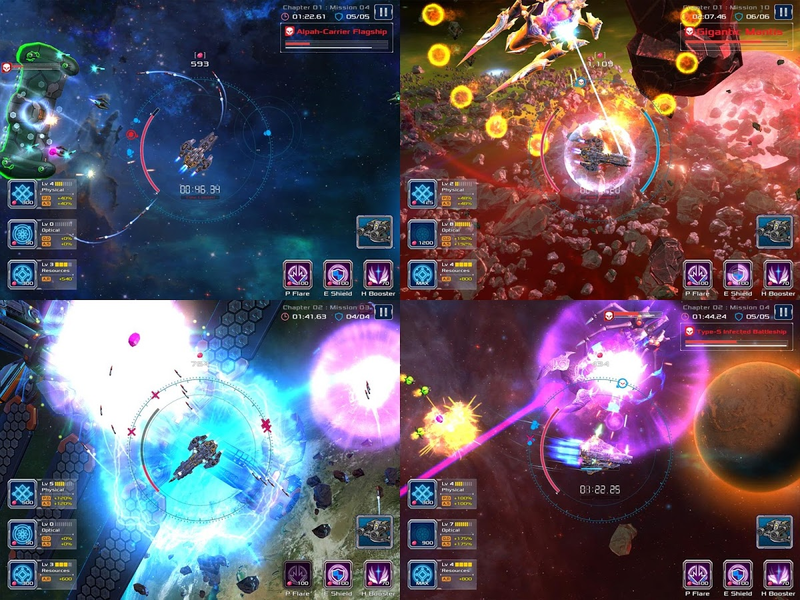 A huge variety of weapons, upgrades, and enemies await players in ten story missions, with a survival mode for more replay. 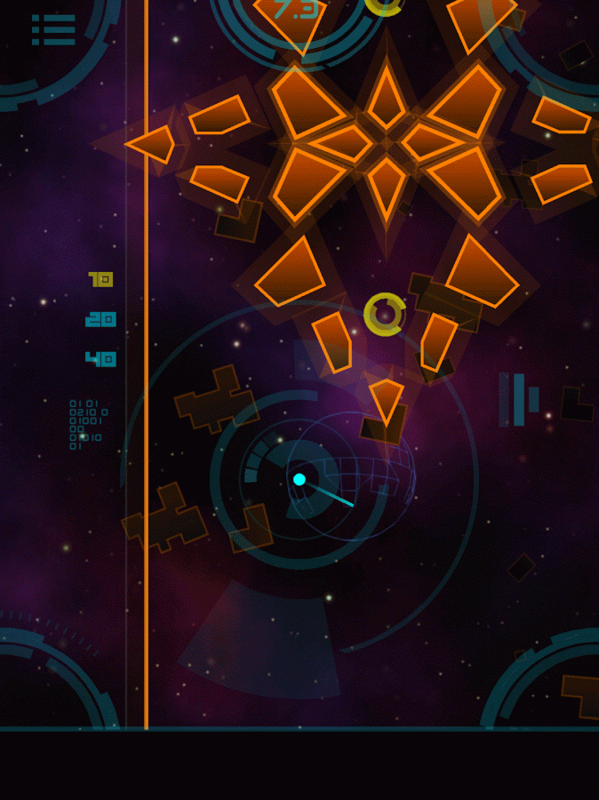 Battleship Lonewolf is $3 with no in-app purchases. 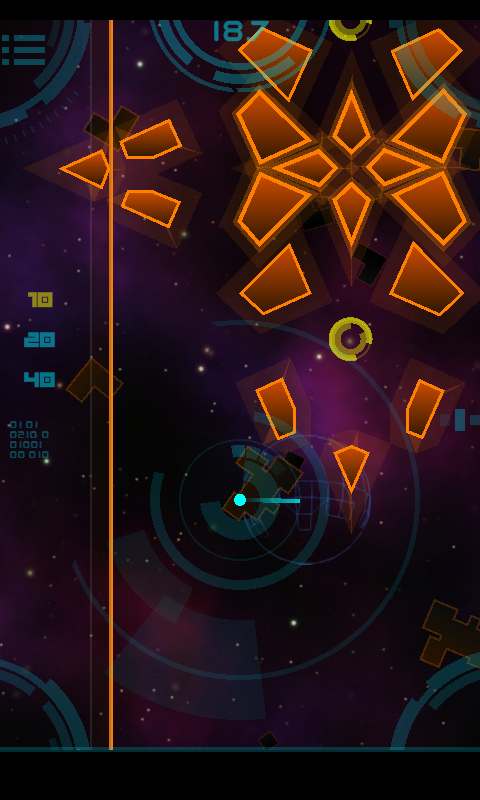 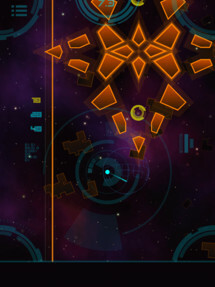 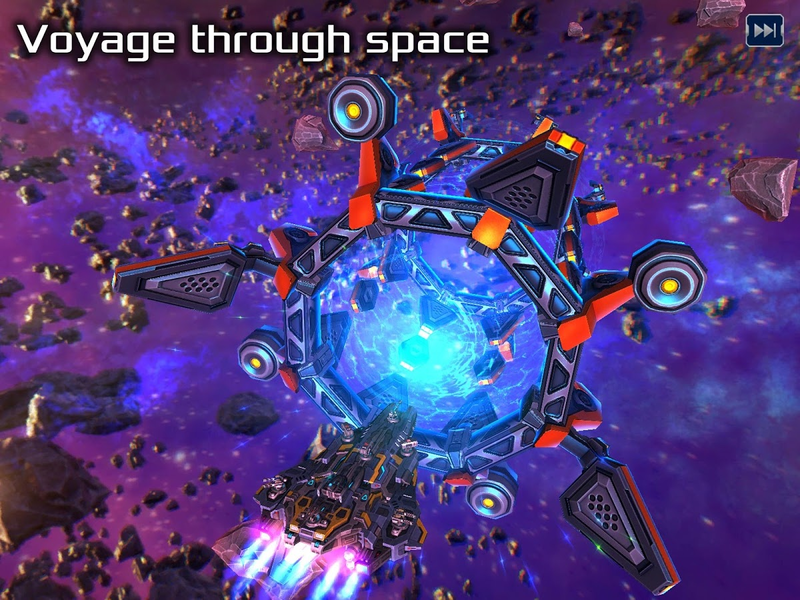 Flight through space, command your ship, and wage epic war in galaxy. 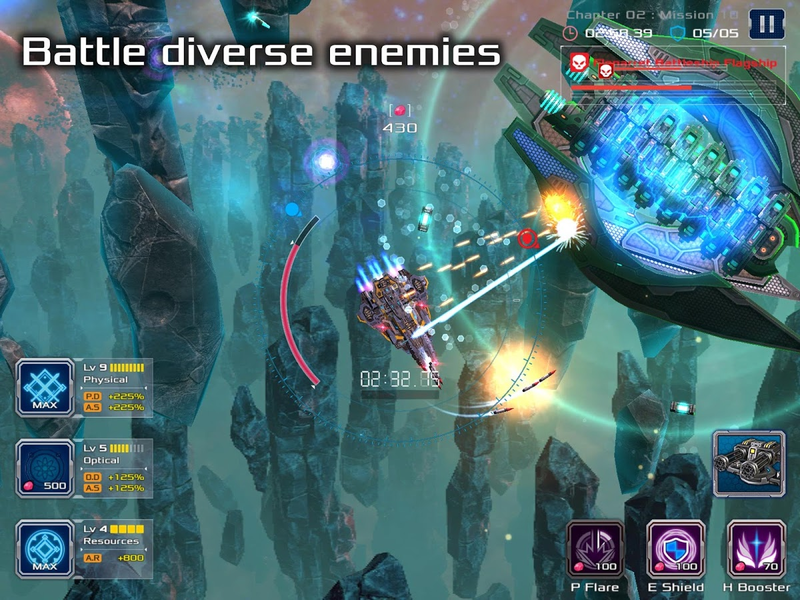 FLIGHT THROUGH SPACE: Deploy the space battleship Lone Wolf to wage epic war in space. 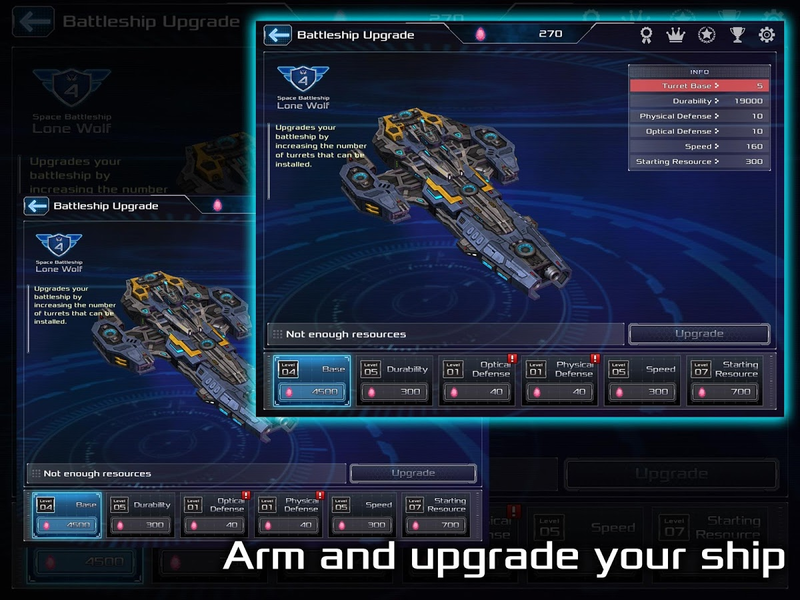 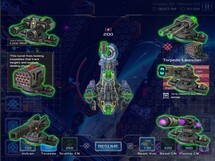 ARM AND UPGRADE YOUR SHIP: Strategic formation of physical and optical weapons in addition to various turrets and active skills. BATTLE DIEVERSE ENEMIES: Conflict never ends. 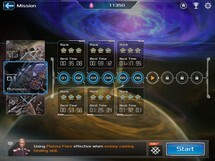 Continue your journey not only in mission but also in survival mode. 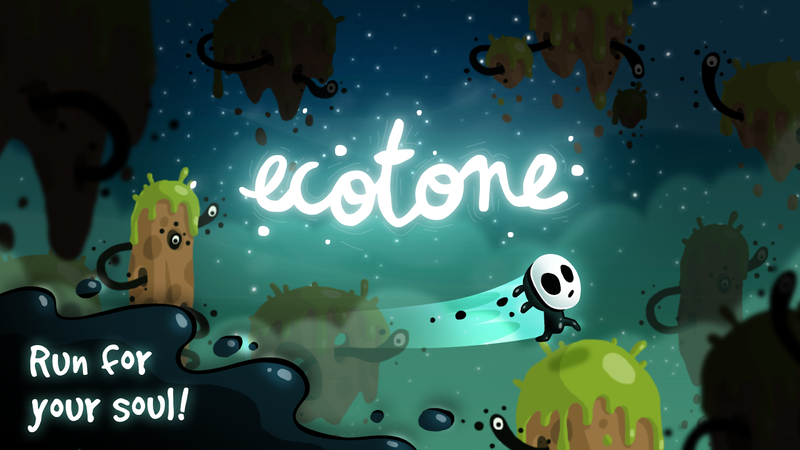 Despite the title, this isn't a mobile version of the atmospheric platformer Ecotone, currently available on Steam. 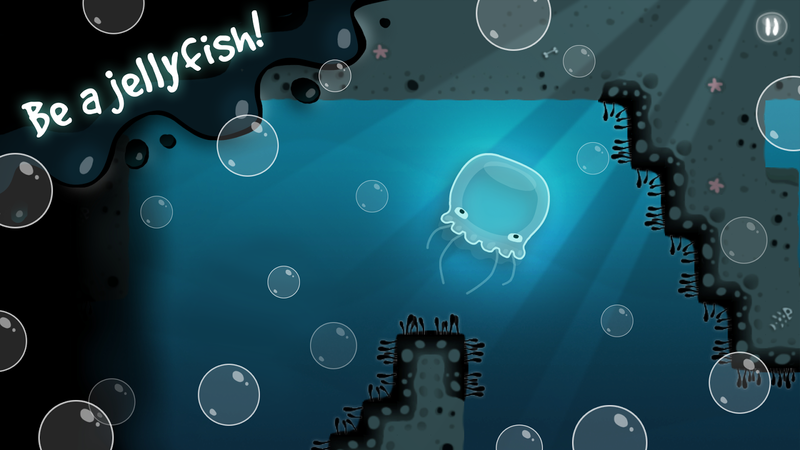 No, this free, ad-supported Android game is more of a spin-off, a la Rayman Jungle Run. 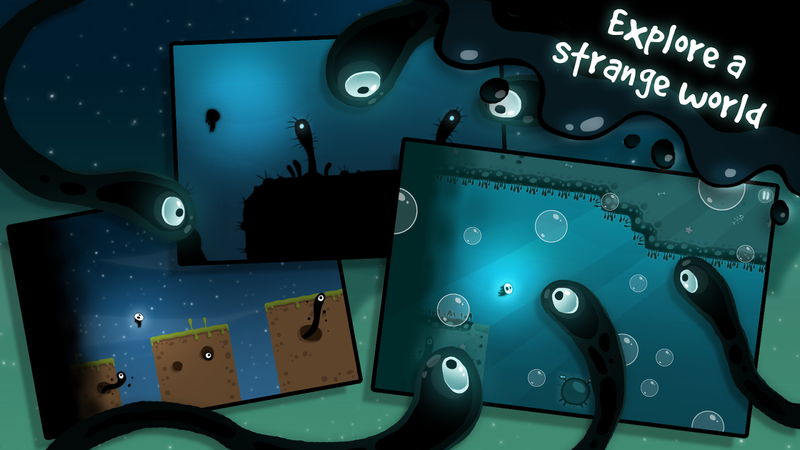 It's an auto-runner that uses the same characters and art as the spooky desktop game, along with some of the more tricky elements like reversed gravity or character duplicates. 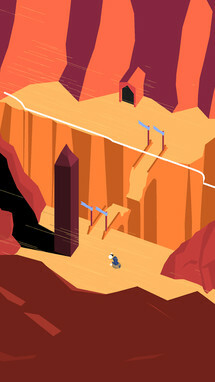 Check it out if you've played the full version and want a little more from that game's world. 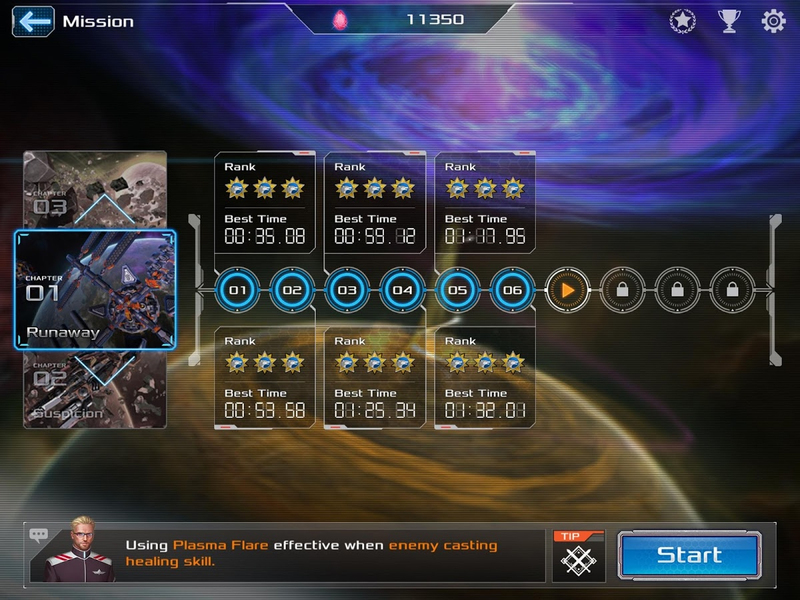 Eisenhorn: XENOS is the latest Android game to be set in the Warhammer 40,000 universe. 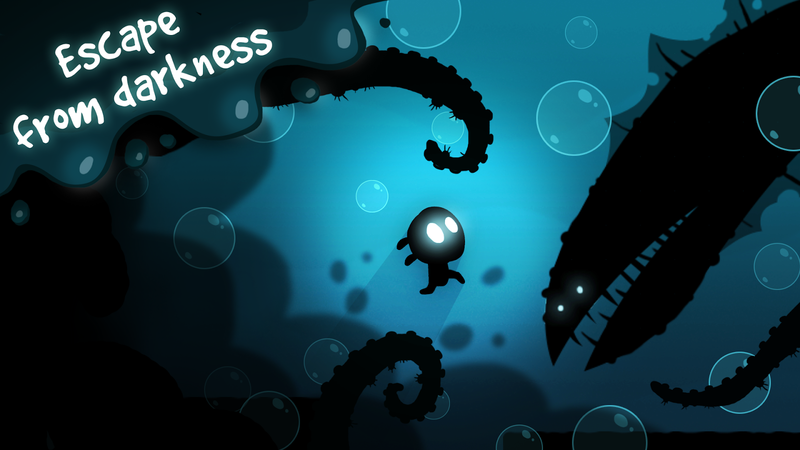 Unlike the previous entries, this one is an adventure game set in the universe's deep and oppressive lore. 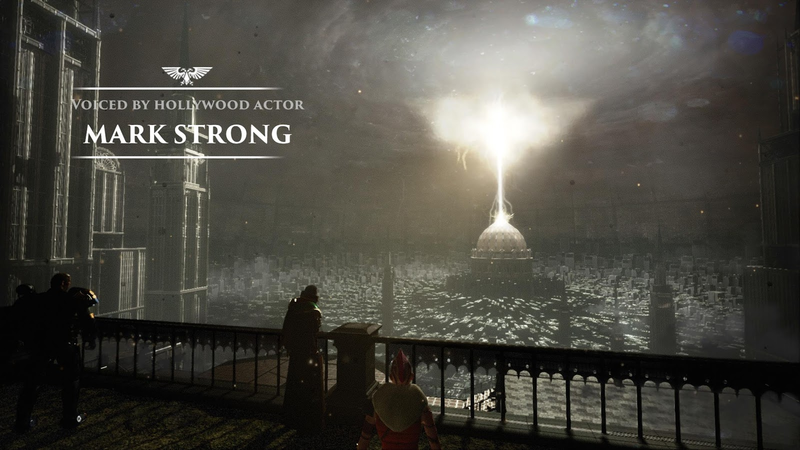 The story focuses on an inquisitor for the Imperium, following his exploits as they unfolded in the novel of the same name. 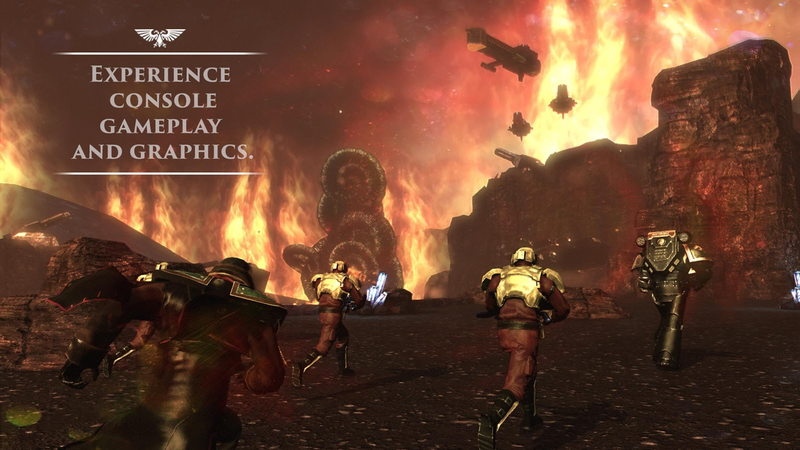 Though the full 3D graphics are impressive (and require some high-power mobile hardware), the reception for Eisenhorn: XENOS on Steam was decidedly mixed, and early players are reporting frequent crashes. 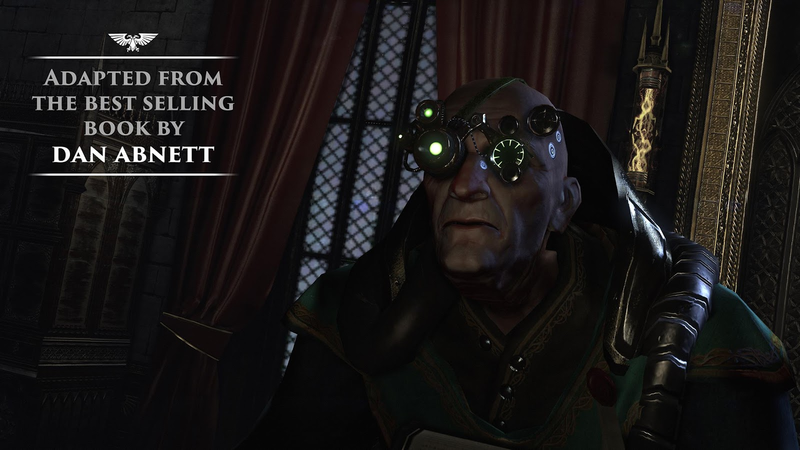 ‘Eisenhorn: XENOS' is an immersive, fully 3D adventure game, adapted from ‘Xenos', the first book in Games Workshop's best-selling ‘Eisenhorn' trilogy, written by award winning author Dan Abnett. 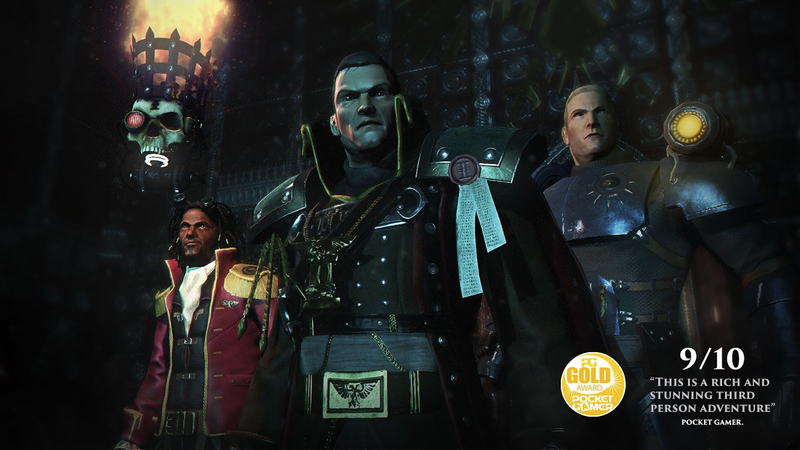 Set in the grim, dark future of Warhammer 40,000 ‘Eisenhorn: XENOS' lets you experience firsthand the story of Gregor Eisenhorn, an Inquisitor and member of the ‘Ordo Xenos', sent out to fight and protect the Imperium of man from anything that may threaten it. Circularity is a unique mix of puzzle and twitch elements. 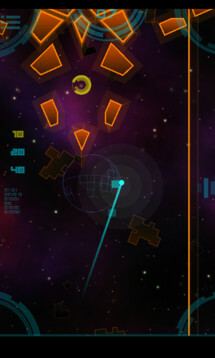 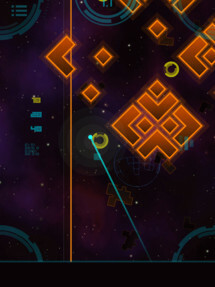 Players guide a ball through a level full of obstacles, traveling only in straight lines and stopping with a tap. Another tap starts a circular directional grid that has to be stopped at the right angle to continue progressing. The game is free with no in-app purchases at the moment, which isn't bad for a 15-level title with online leaderboards. 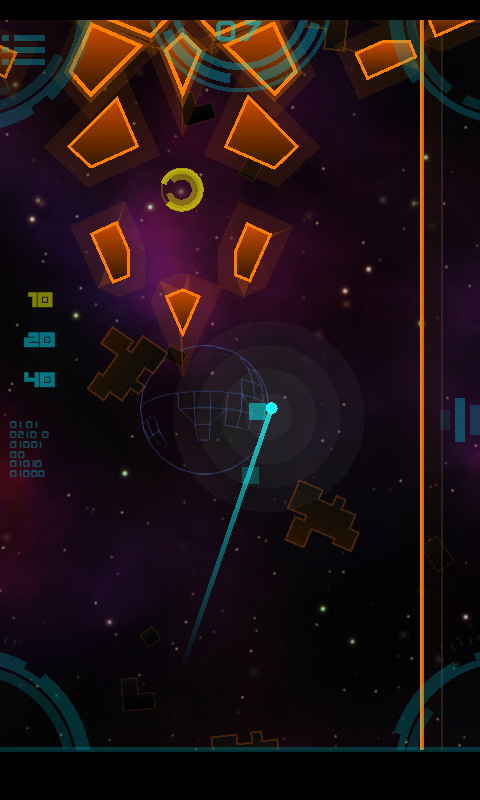 Challenge yourself to a game of skill, timing and precision. 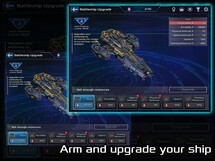 Circularity appeals to both casual and more dedicated gamers. Journey through 15 interesting and exciting levels using a simple navigation mechanic. 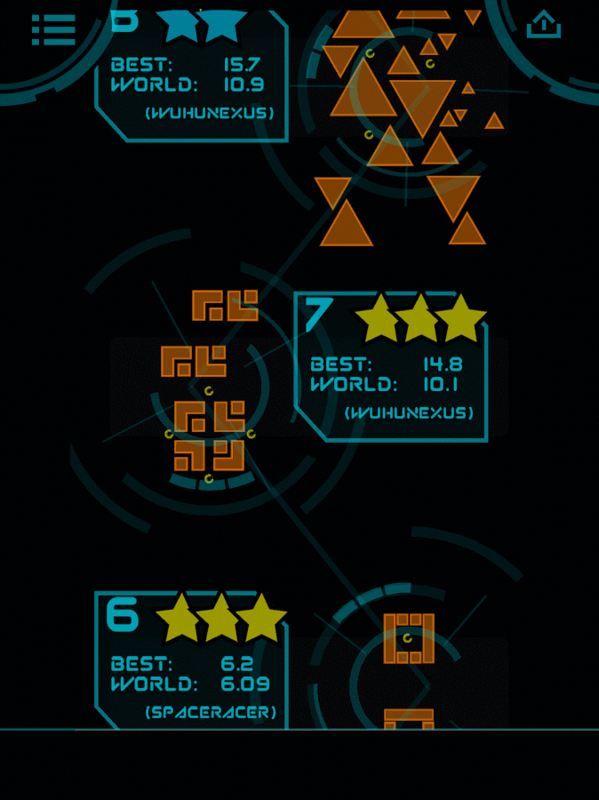 Perfect time waster for your morning commutes. 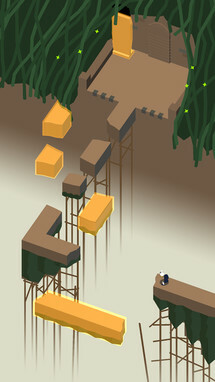 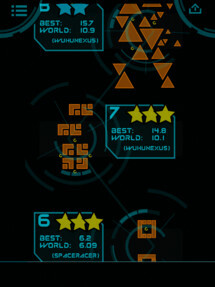 Get addicted as you race to the exit and attempt to get the best timing for each level. 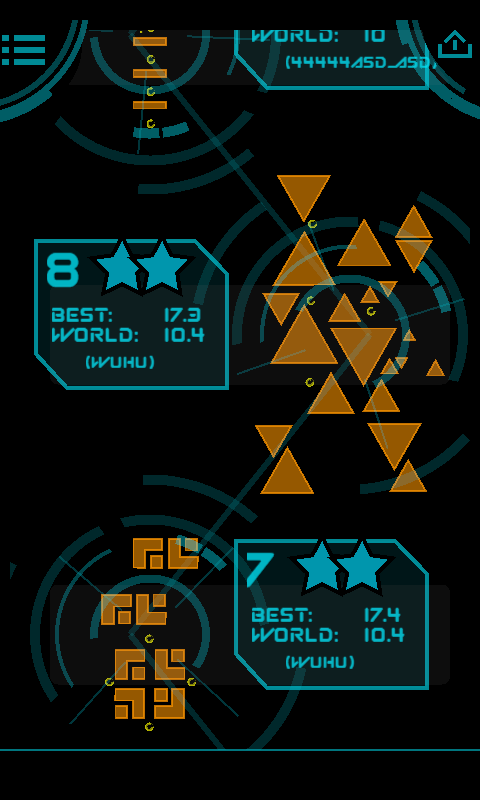 Compare your best times against the global leader board and vie for a spot on the leader board. 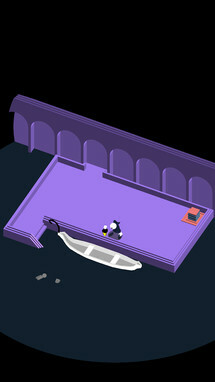 Here's a demo for an interesting little game that should be coming in more complete form soon. 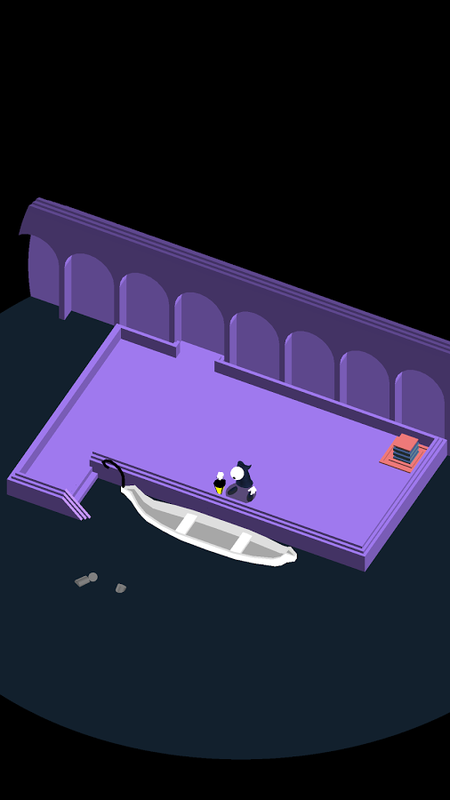 Where Shadows Slumber takes a lot of visual and gameplay inspiration from Monument Valley, but adds in its own twists with light- and shadow-based puzzle mechanics. 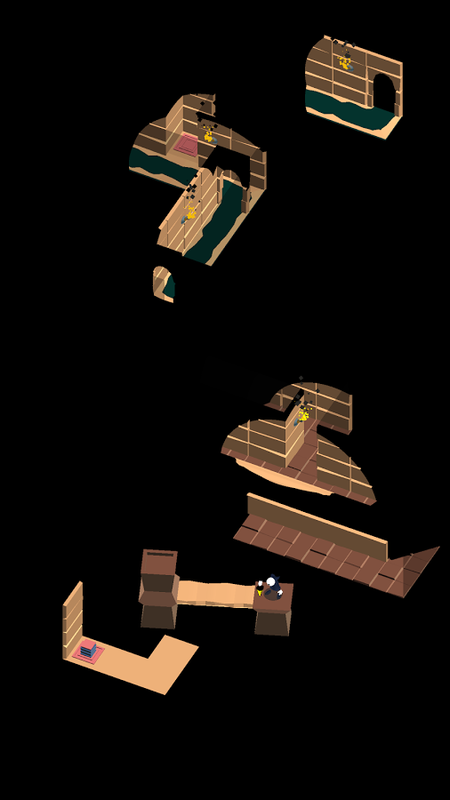 Shining light or blocking for darkness reveals new paths through the puzzle-like levels. 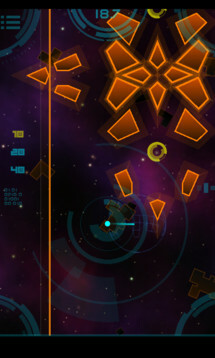 The demo is free with no in-app purchases.